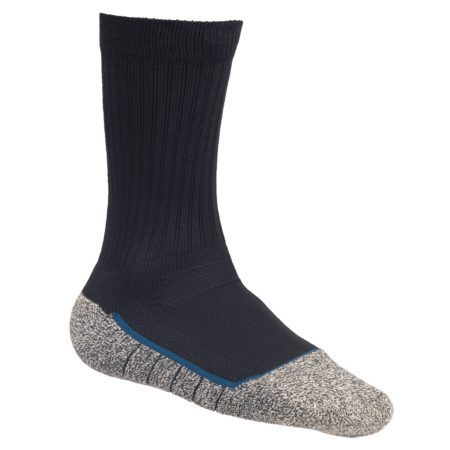 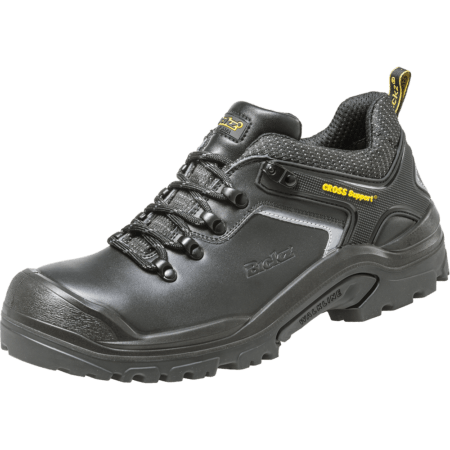 The Bickz Cross ACTIVE is a black S3 safety shoe. 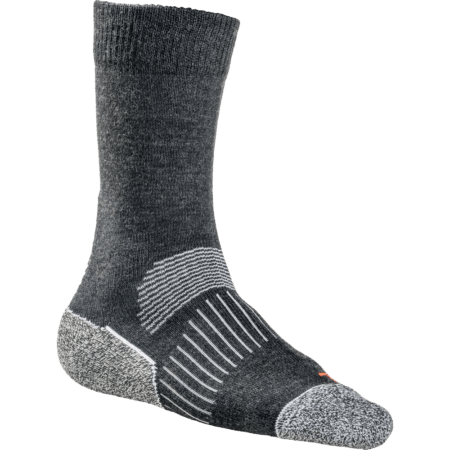 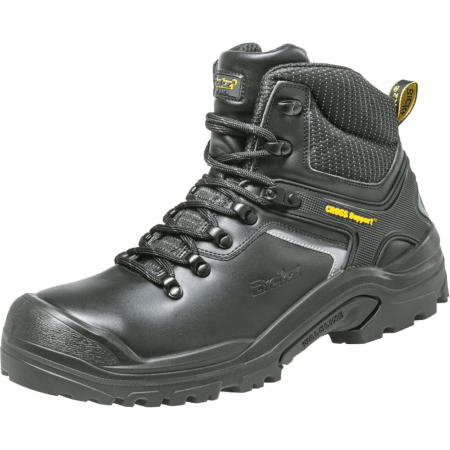 It has Cold Insulation, Energy Absorption, a Fuel Oil Resistant Outsole, Heat Insulation, a Heat Resistant Outsole, a Penetration Resistant Outsole, and a Water Resistant Upper. 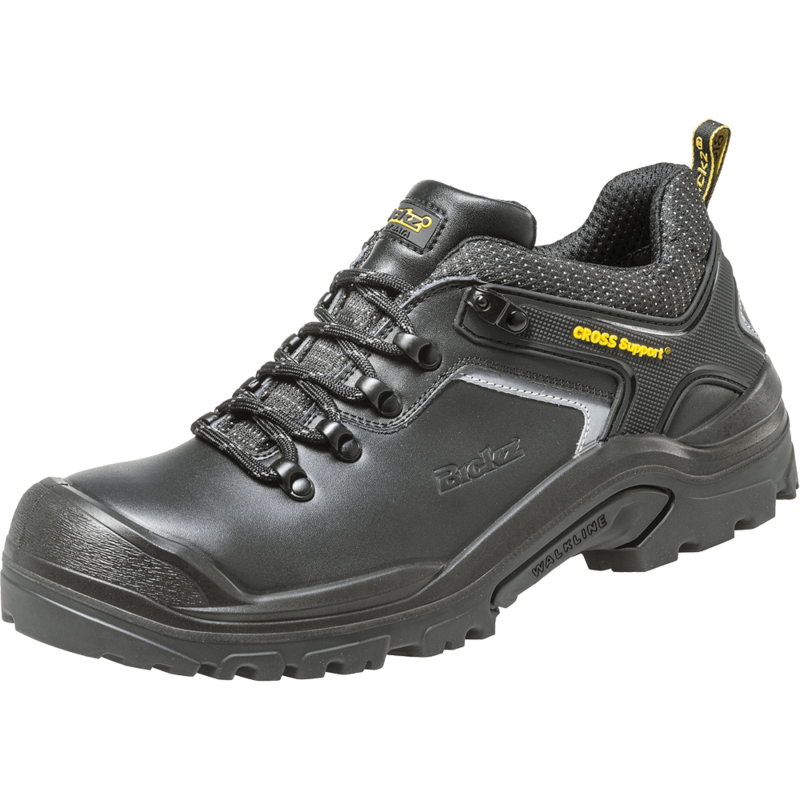 ACTIVE safety shoes are ideal for use in Agriculture, Automotive, Chemical, Construction, Food Industry, and Heavy Industry.